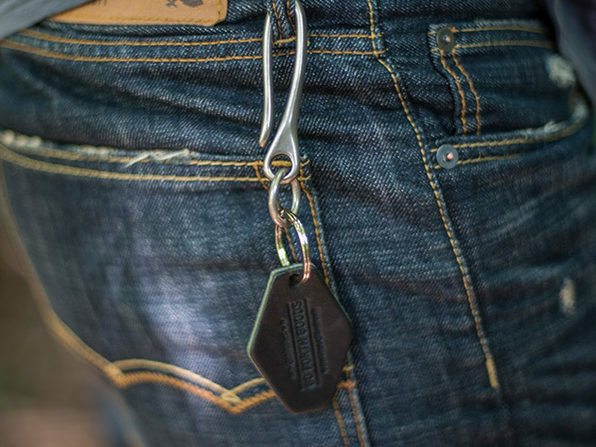 Here's a thought: instead of jamming your keys in your pocket or losing them all together, hook'em on your pants. 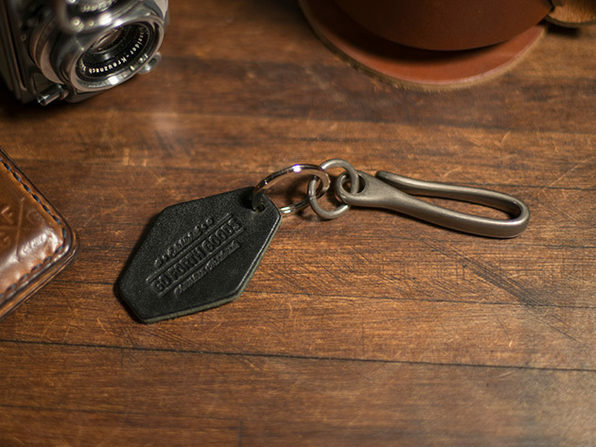 This handy, durable hook keeps your keys together and looking fresh with a Go Forth Goods leather logo. 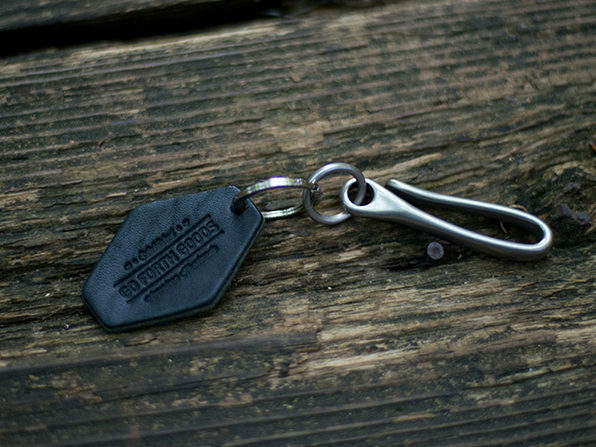 When you're not hooking it to your pants, it's perfect for throwing your keys safely in your bag or suitcase.